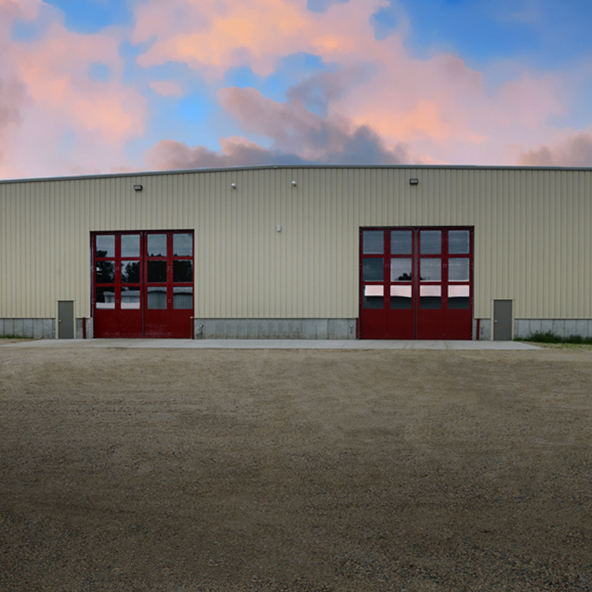 Throughout the years, the real backbone of our company has been manufacturing and processing industrial and large square footage structures. We have helped countless clients reach their businesses’ full potential by becoming a member of their overall team. In fact, we have clients that we work with on expansions and renovations almost yearly. These facilities are the true soul and history of Systems West. 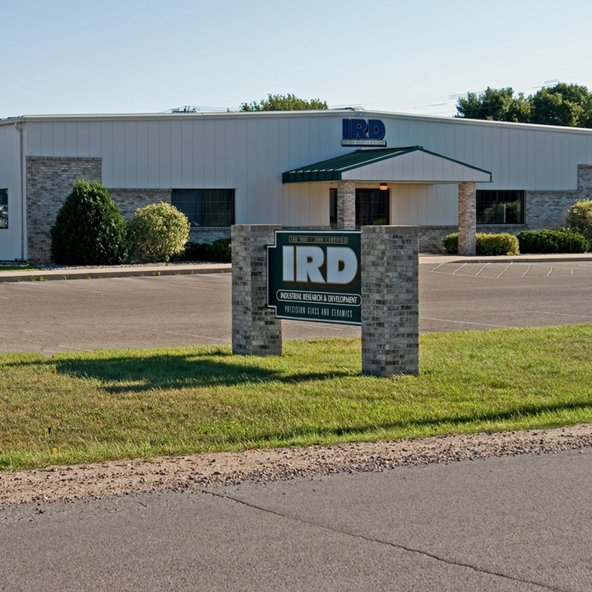 We understand your facility is a vital component to the overall success of your company. When working with Systems West, we promise to help design and construct a facility that is right for you now and in the future. Our experience will help you assess your current situation and future needs to decide on the best solution. Whether we help determine where and how to expand or help weigh the advantages/disadvantages of a completely new facility, we will be looking out for your best interest. Either way, the layout size will be consistent with your overall goals for development and future expansion. We will strive to create a facility that provides a safe and enjoyable work environment for your employees and builds positive, lasting relationships with your customers. We know your physical plant speaks loudly about the quality of your product and services. Systems West has a rich history and relationship with the world’s premier manufacturer of pre-engineered building systems, Butler Manufacturing. This established relationship allows us, and ultimately you, to get the best service and competitive prices. Butler is always ahead of the competition through R &D, product innovation, and manufacturing efficiency to remain the true industry leader in value and quality. 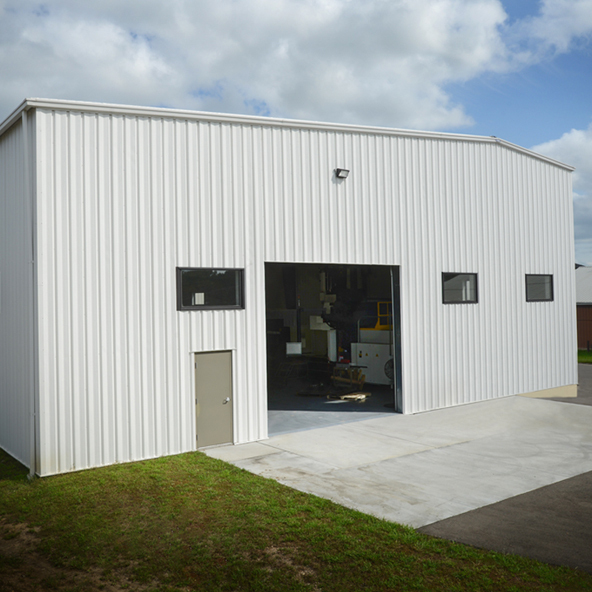 Although pre-engineered buildings are the dominant construction method for industrial applications, we have the abilities and experience to build with all materials. Each project will be evaluated for the most current, applicable, and cost effective construction methods and materials.